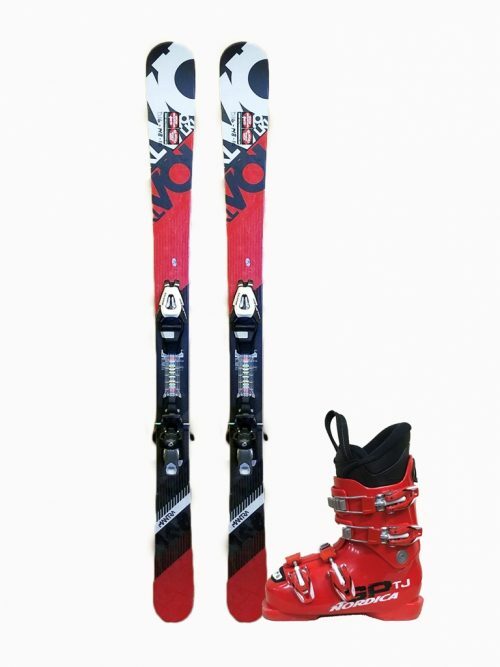 Skis from Volkl. 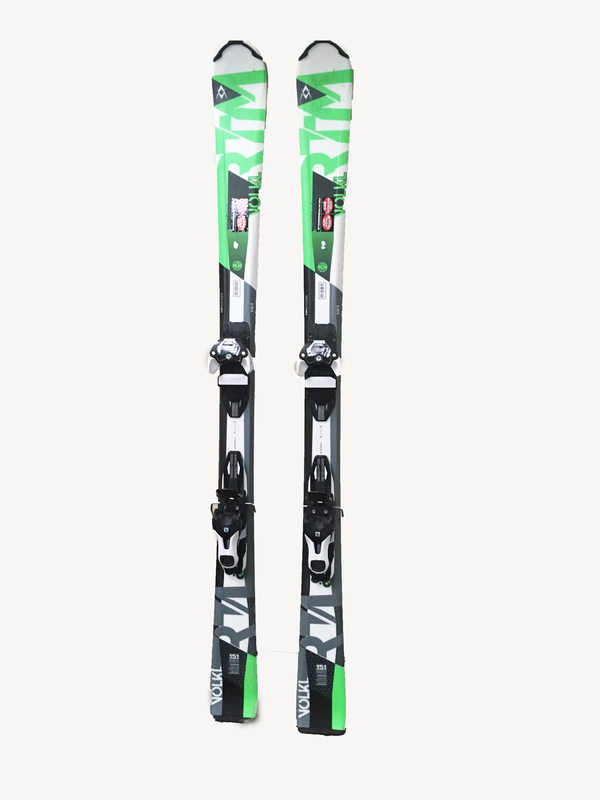 These are the best skis available for this package. 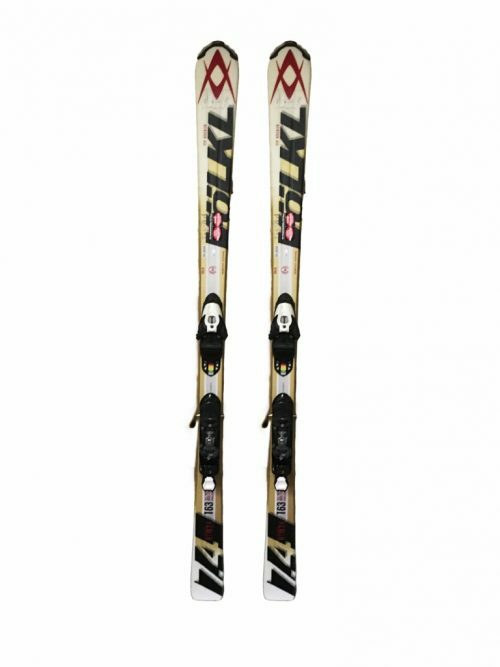 Skis may differ from the product image. Thanks for your interest, if you would like to set up a reservation please call 970-887-2554. 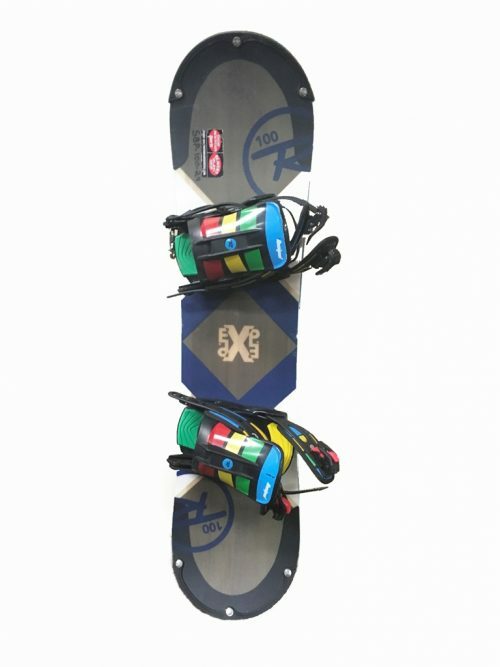 You may have already picked up at this point. If you have thanks for you business.